Arts and culture in South Ayrshire has received a million pound boost as South Ayrshire Council approved investment of £750,000 to support cultural developments in partnership with the University of West of Scotland and Ayr Gaiety Partnership. The funding will be used to develop arts and cultural experiences in South Ayrshire – with a focus on Ayr Gaiety Theatre – which it is hoped will become a flagship community resource for arts and culture in South Ayrshire and a centre for excellence for education and training. Council approval of the investment, which will be drawn down over the next five years from the Council’s surplus, will also generate grant funding of £221,000 from the Scottish Government to Ayr Gaiety Partnership (AGP) – meaning this decision marks almost £1 million additional investment in arts and culture in South Ayrshire. 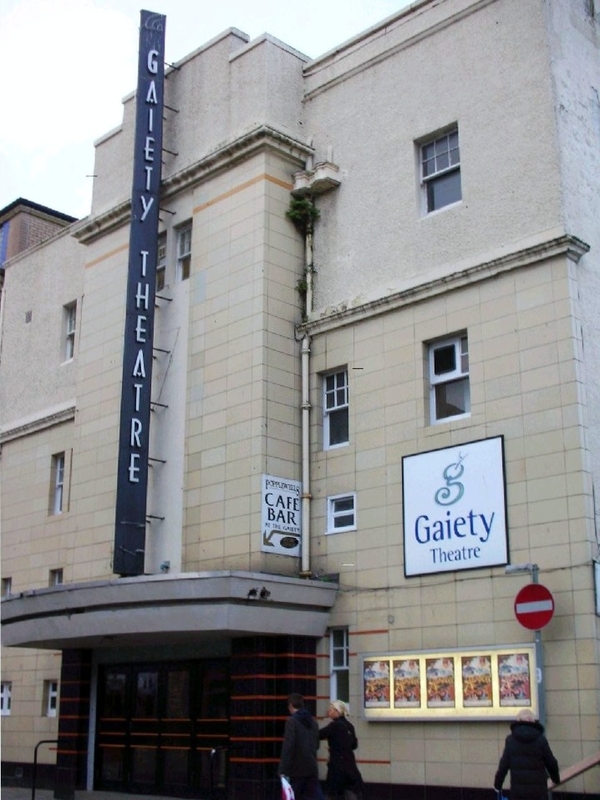 The £221,000 government grant funding will be used by Ayr Gaiety Partnership to enable the main auditorium at the Gaiety Theatre to reopen in the autumn. 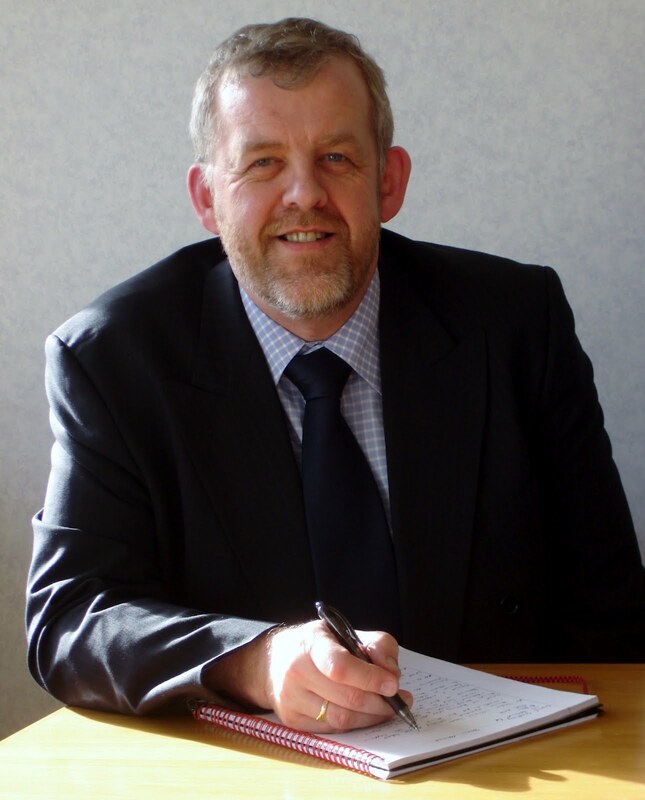 South Ayrshire Council chief executive David Anderson (pictured above) said: “This is yet another landmark moment for arts and culture in South Ayrshire, and the result of productive partnership working between the Council, AGP and the University of the West of Scotland. We also welcome the government grant funding that will support the reopening of the Gaiety – which is a key commitment for this Council and Ayr Gaiety Partnership – later in the year. “We want the Gaiety to act as the hub for the development of arts and cultural opportunities not just for South Ayrshire, but throughout south-west Scotland, and this decision takes that another step closer to becoming a reality. Ian Welsh, Chair of Ayr Gaiety Partnership, added: “This is a terrific step forward – not just for the Partnership, Council and university – but for everyone interested in ensuring the Gaiety reopens as soon as possible. “The government funding will provide the final building block that will allow us to complete the outstanding works required within the auditorium. Combined with the opening of the new café/bar in the summer, this will allow us to develop a programme for the main auditorium in the autumn to complement our developing arts and culture programme. I welcome the Scottish Government's commitment to work with us, and other national agencies, to meet the outstanding capital funding gap.